At some point everyone has a need for reliable and professional skip hire services for removing unwanted waste from their houses or offices. If you are also searching for such a company, call the professionals of Easy Go Skip Hire. The licensed and insured London based waste management company offers cost-effective and eco-friendly waste clearance solutions to both residential as well as commercial customers of N16 Stoke Newington and surrounding areas. We are competent in collecting waste from homes, shops, offices, commercial sites, gardens, garages and other areas in the best possible manner. We ensure to fulfil every skip hire requirement as we offer skip hire services of various sizes like 4 yard skip hire, 8 yard skip hire, 12 yard, 20 yard and 40 yard, containers. We also offers roll on roll off, grab lobby hire and vehicle with labour assistance services to customers as required by them at cost-effective prices. 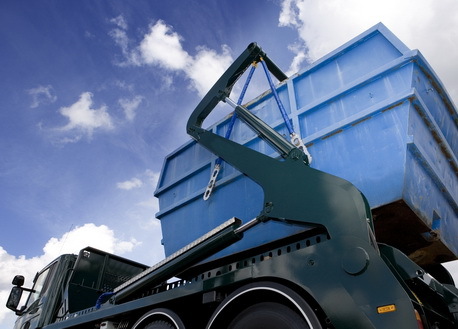 Disposing waste at authorized recycling centres, we strive to arrange skip hire services on the very same day. So, get your house or office waste cleared today by calling Easy Go Skips.